Is there a connection between having MASSIVELY MASSIVE nostrils and stupidity? 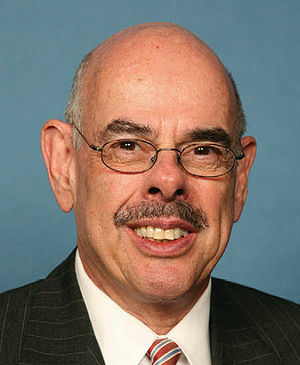 (The Hill) Rep. Henry Waxman (D-Calif.) seized on the portion of the decision that upheld EPA’s “endangerment finding” that greenhouse gases are a threat to human health and welfare. The California Democrat used the ruling to criticize the GOP’s efforts to nullify EPA’s climate rules. Just think how much better Congress would be if they just kept walking? Typical, I am slamming some ultra Liberal politicians, i do that all the time, and usually those Libs are White, not that that matters.